In a recent article, we reported on a fleet of mysterious vans registered to a third party but commissioned by Apple, driving around a number of cities taking pictures. 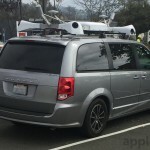 We suspected these vehicles were collecting images to improve Apple Maps, and that speculation has been confirmed with a new Web page discussing the minivans. 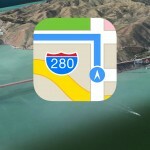 Apple says that it is “driving vehicles around the world to collect data which will be used to improve Apple Maps. Some of this data will be published in future Apple Maps updates.” This sounds very much like Google’s Street View, allowing you to tour city streets in a 360 degree panoramic view. It’s also possible that Apple could use these images to improve the Flyover feature in the Maps app. To create the Flyover views, Apple has been operating a fleet of airplanes that photograph major cities and landmarks from all angles, but having cameras on the streets would allow Cupertino to create 3-D views for buildings and other sights that the aircraft cannot approach. If you’re in one of the lucky cities being toured and are worried about your privacy, fear not. Apple has announced that they are committed to protecting everyone’s privacy, and will blur out faces and license plates, for example, before publishing any images. This is an important disclosure, since Google has experienced quite a bit of criticism over its Street View imagery in the past. We won’t know for sure what Apple will do with the pictures until Maps is updated with them, of course. It’s nice to finally see some acknowledgement from Apple about the vans, though. Apple is planning on doing another round of driving in the U.S., England, and Ireland from June 15 to June 30, and has even announced which cities they’ll be visiting. The U.S. cities include Tucson, Arizona; Chicago, Illinois; Detroit, Michigan; and more. In England, the vans will be driving around Essex, London, Kent, Birmingham, and others. Meanwhile, in Ireland, various localities in Dublin will have vans touring the area. 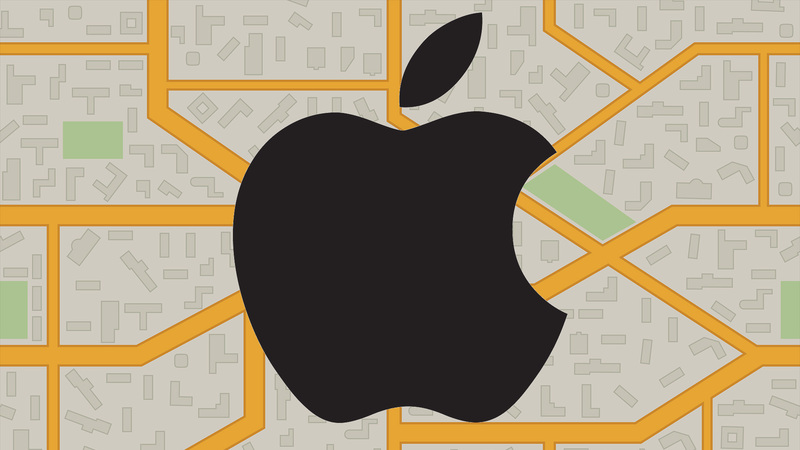 For the full list, check out Apple’s Web page on the Maps vehicles.